Apple is bringing back the iPad Air to additionally extend the iPad line-up. 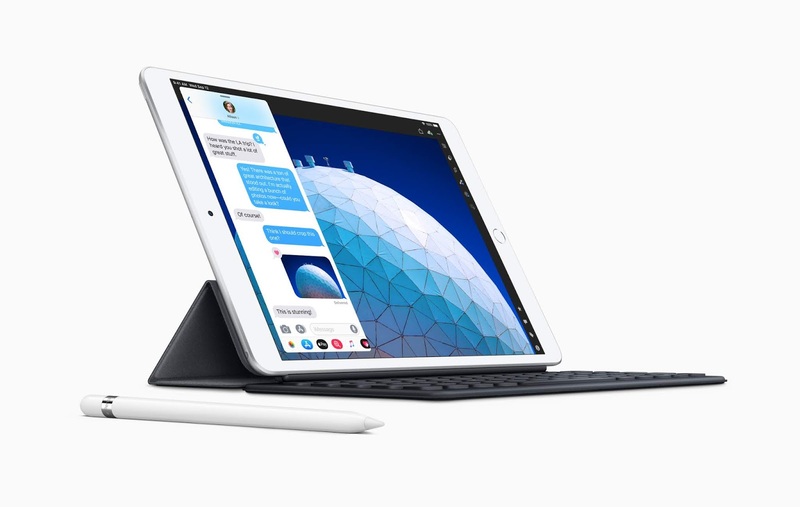 The Cupertino, which is a California based company launched the new 10.5-inch iPad Air and upgraded iPad mini model on Monday that will succeed the company’s current iPad mini 4. The company has jettisoned the number from the branding and is basically calling the new models like the new iPad Air and new iPad mini separately. 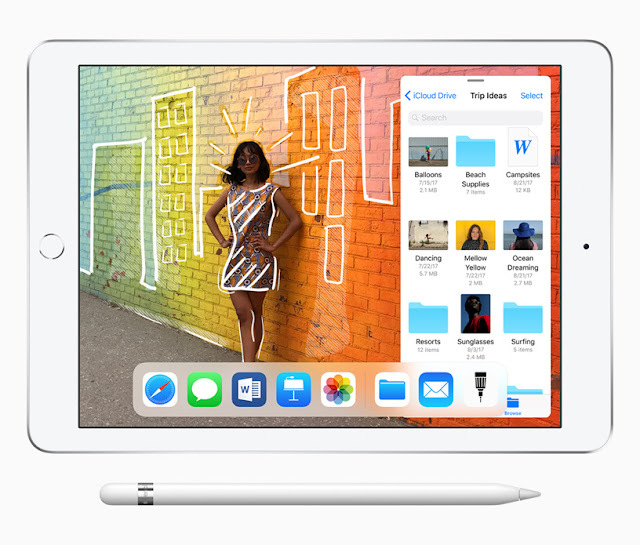 As per the Cupertino-based company, the new iPad Air and iPad mini models pack the A12 Bionic chip, an advanced Retina display, and backing for Apple Pencil. The iPad (2018) and both iPad Pro models will continue to be available, the iPad mini 4 appears to have chopped out. Price of iPad Air (2019) and iPad mini (2019)in India. The iPad Air has two models, one is Wi-Fi only which cost $499 and other Wi-Fi + Cellular model which cost $629. The iPad mini also has two different models, one is Wi-Fi only which cost $399 and another Wi-Fi +Cellular which cost $529. In India iPad Air, Wi-Fi only model price is Rs 44,900 for 64GB version and Rs 58,900 for 256GB version. The Wi-Fi +Cellular version of iPad Air cost around Rs 55,900 for 64GB and Rs 69,900 for 256GB variant. The starting price for iPad mini, Wi-Fi only model is Rs 34,900 for 64GB variant and Rs 48,900 for 256GB variant. The 64GB variant of Wi-Fi +Cellular iPad mini price is Rs 45,900 and Rs 59,900 for 256GB variant. Both are coming in three different color silver, space grey, and gold colors. The new iPad Air and iPad mini are yet not reached to India and the company has not revealed any specific release date for it. But both are available for orders in 27 other countries via Apple.com and Apple Store app. The major markets getting this new iPad model are US, UK Germany, Australia, Canada, Singapore, Italy, and Japan. Specification for iPad Air (2019) and iPad mini (2019). >>10.5-inch LED-backlit Retina display with 1668X2224 pixels resolution. >>Powered by A12 Bionic chip. >>Include an 8-megapixel f/2.4 rear camera with five-element lens [No flash]. >>7-megapixel front shooter with on-device Retina flash support. >> iPad Air packs Wi-Fi 802.11ac (Wi-Fi 5). >>Bluetooth 5.0 and optional LTE support. >> 7.9-inch LED-backlit Retina display with 1536X2048 pixels resolution. >>Rest of the specification are same as available in iPad Air. Apple said that iPad Air (2019) will give a 70 percent boost in the performance and twice in graphics capabilities when compared to the old iPad (2018).